A great interview on the history and importance of gold in the financial world and the building of empires. History shows that empires were built on the backs of gold, the royal families and central banks of the world all have gold in reserve. This agreement, which applies as of 27 September 2014, following the expiry of the current agreement, will be reviewed after five years. If not ALL, most Central Banks around the world have gold in reserve, WHY not YOU! 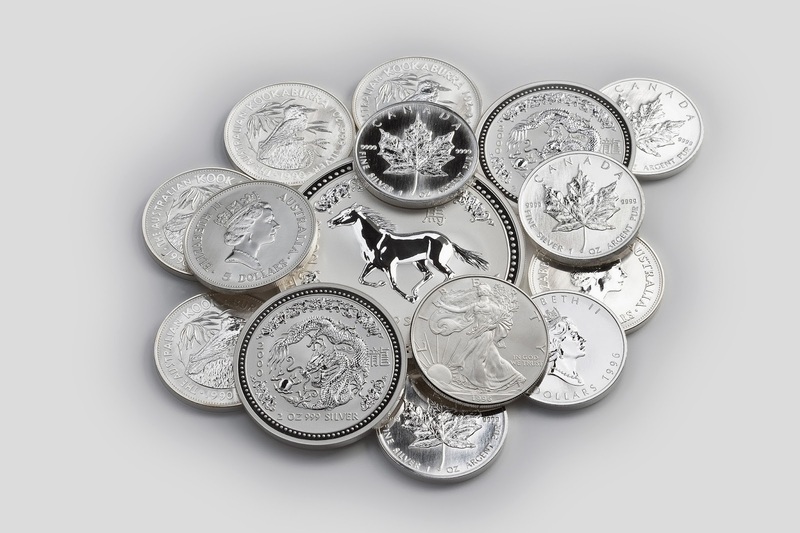 SILVER, The Best Investment On The Planet! What is the first principle of investing? BUY low, SELL high. Since the high in 1980 of $50/oz, silver is now the cheapest thing on the planet, trading below $20/oz. Ask yourself this simple question; Do you know of ANYTHING that is lower in price since 1980? Not food, not energy, not real estate, not technology, not the stock market and surely not ANY other precious metal or base metal for that matter. So what does that tell us? 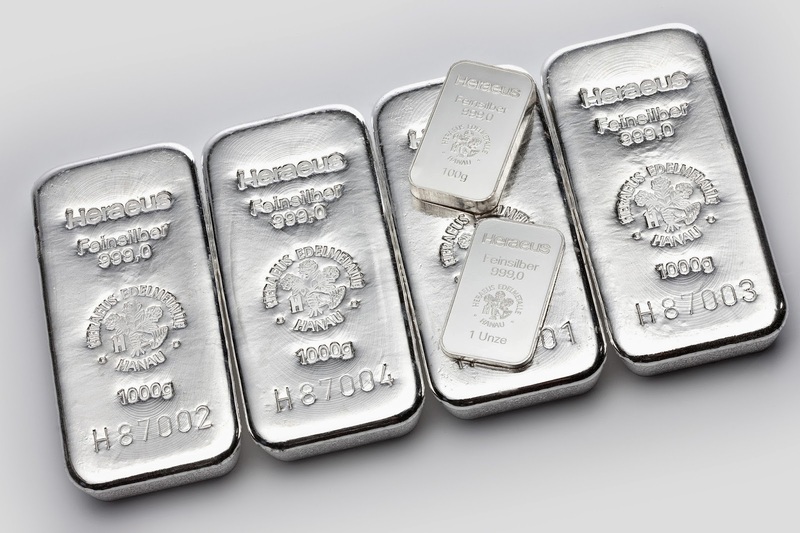 There is some strange inefficiency in the silver market that will eventually work itself out. And when it does, silver will explode to the upside.